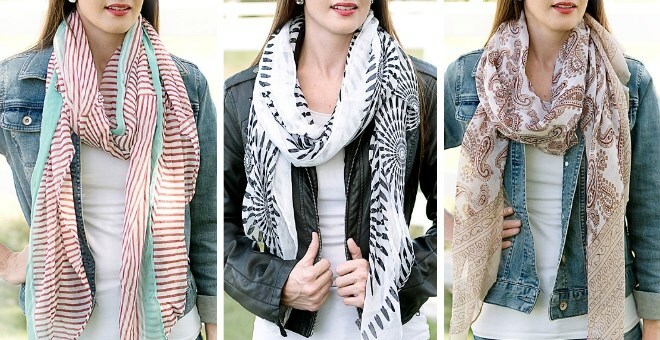 Jane.com: Scarf Deals Just $3.99! 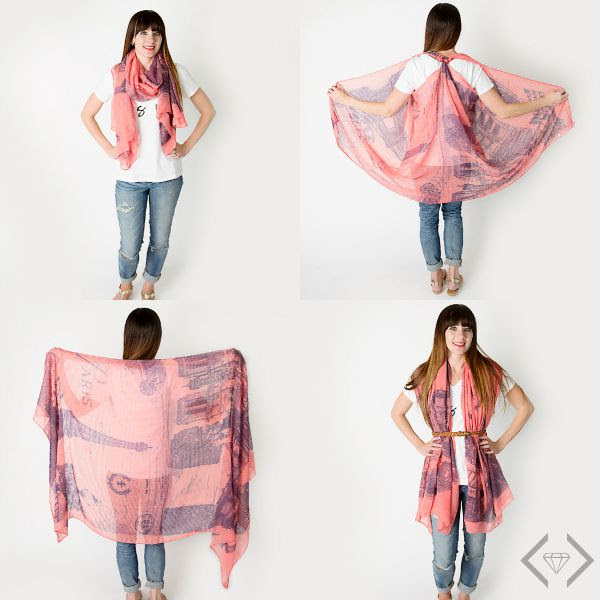 Jane.com has a HUGE selection of seasonal and gorgeous scarves for just $3.99! This is a wonderful deal and perfect for last minute gifts, stocking stuffers, and more. 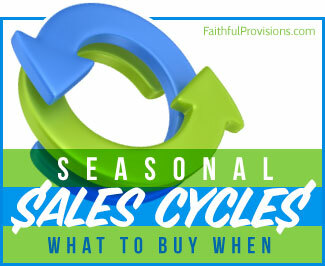 Shipping is about $2.99, but the more you order the less it costs per scarf. There are 12 styles with about 40+ different color combinations. The 3 featured above are actually my favorite styles, especially the rust/seafoam on on the far left! The Indie, Janelle and Polly are my favorite styles. 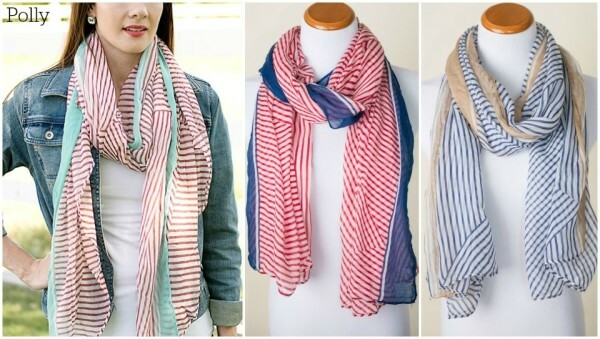 Wondering how to wear that scarf? 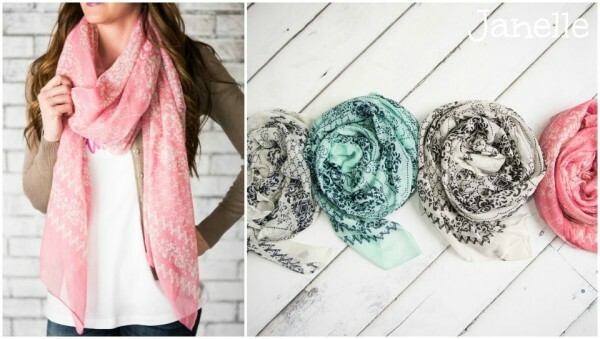 Checkout these 4 Ways to Wear a Scarf and change your outfit completely!